If YOU Could ONLY Have ONE CAMERA LENS What Would It Be ??? 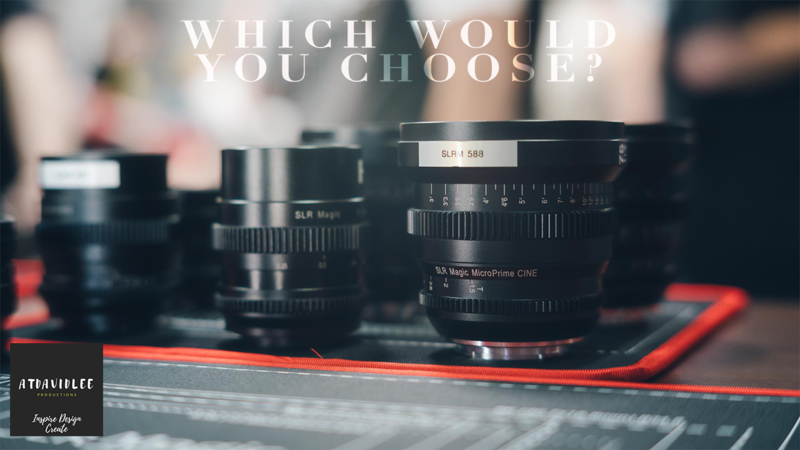 If you could only have one camera lens, only one camera lens that could give you good low light performance, that is wide enough for establishing shots and has incredible depth of field for close up shots, which 50mm lens should you buy? If you liked the video, please hit that thumbs up button. Subscribe to my channel if you enjoyed the video so you’re notified of future content and please share it with your friends!